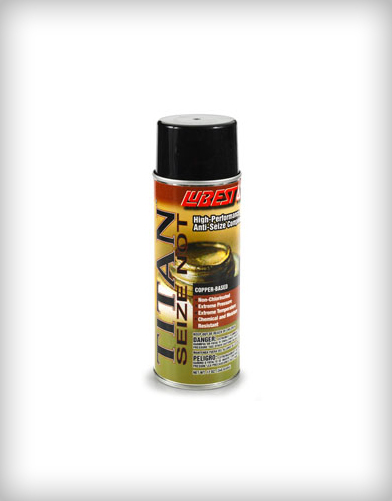 Extreme temperature, extreme pressure lubricant and sealant. 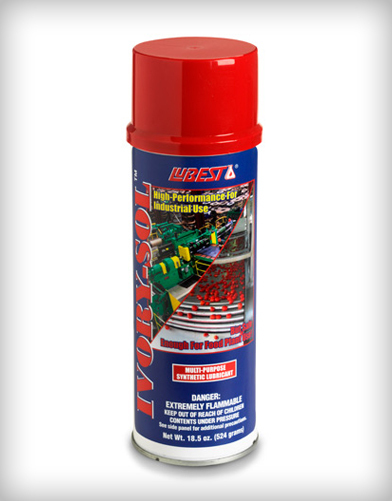 Plates, protects, and prevents metal surfaces from seizing at temperatures up to 1148°c. 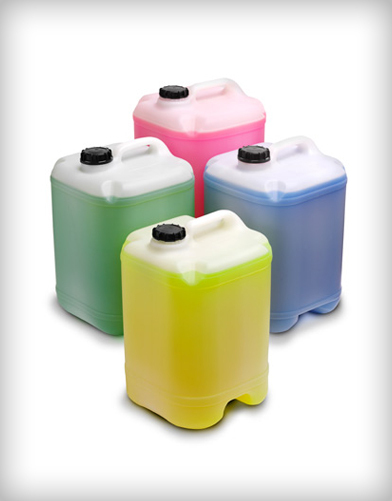 Highly resistant to moisture, weather, chemical fumes, salt spray, and steam. 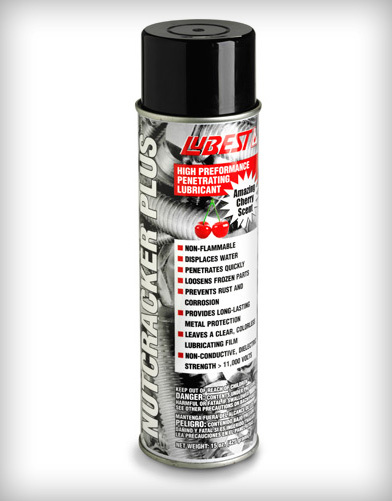 Provides for tighter, firmer, vibration-proof seals that open easier. For use on engines, motors, bearings, gears, turbines, compressors, manifolds, boilers, heat exchangers, exhaust systems, and other equipment where superior protection is required.